Personally, when I think of Gators, I think of Florida. 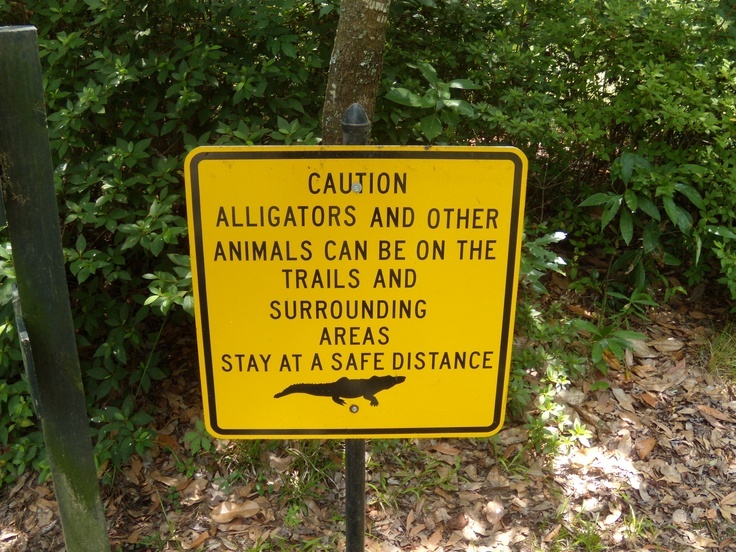 There is a reason the University of Florida has them as the mascot… they are all over southern Florida. Sometimes I forget them we have them here along the coastal lower south… but we do! Ugh. I’m gonna have Crocodile Dundee on the Atlantic Coast nightmares tonight. And, yes, I know the differences between alligators and crocodiles. Alligators have just never been the subject of a hit movie franchise, now have they? (We’re just going to forget about that 3rd Dundee film). Be on the lookout the next time you head South!